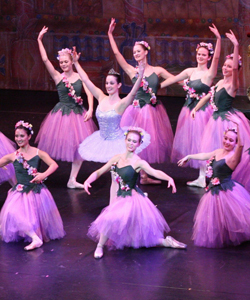 Every holiday season since 1979, New West Ballet Theatre has been presenting The Nutcracker. 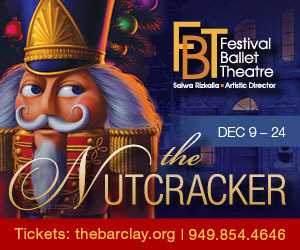 Enjoy this holiday favorite over Thanksgiving Weekend at Poway's Center of the Performing Arts. Tickets on sale Nov 1st.